The EURUSD HOD has been 1.0805 and its LOD 1.0718. The EURUSD has perked up recently. 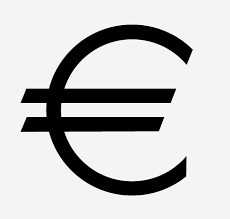 The EUR is up broadly on its crosses today. The 1.0800 line psychologically is very significant and the tone of EURUSD will be set by the position of this pair relative to this line. After the HOD, the next resistance comes in at 1.0829. Downside support levels are clearly evident on the Amazing Trader charts. Initial support levels are 1.0792, then 1.0776. U.K. February inflation data just release were much hotter than expected and have seen GBPUSD rise. The EURUSD has eased on the data. Offset EUR selling due on the EURGBP cross is weighing on EURUSD.